Brenda Popplewell has successfully appealed cases for clients facing serious miscarriages of justice including trial errors, sentencing errors, habeas corpus, and extraordinary appeals. Brenda was successful in reversing a murder conviction where a client had been sentenced to prison for 30- years. Unmaking Making a Murderer once client at a time. Whether new evidence has come to light, or errors made in the original trial or sentencing led to an unfair result, Brenda can identify any potential grounds for appeal and help you through the appellate process. She has secured new trials for the wrongfully convicted and overturned improper judicial decisions. Brenda's successful appeals provided her clients a new, fair opportunity to protect their interests. Errors in state and federal courts can leave innocent people facing lengthy prison sentences, or deny injured parties the compensation they deserve. Filing an appeal may be the only way to protect your interests. The preparation of an appeal requires specific knowledge of procedural requirements of state and federal appellate courts and the ability to successfully navigate those systems on behalf of the client. Initially, the lower court record must be obtained and analyzed. Perfecting the appeal requires the ability to construct an appellate brief that engenders clear, cogent, and compelling legal arguments. Oral argument of the appeal is a fusion of rhetorical and persuasive arguments based on an in-depth knowledge of the record and the applicable law. The appellate lawyer must be prepared to answer any factual, legal, and hypothetical questions from a panel of appellate judges and to use that preparation be able withstand challenges to the client's position. Brenda has intimate knowledge of the procedural maze of the appellate arena. 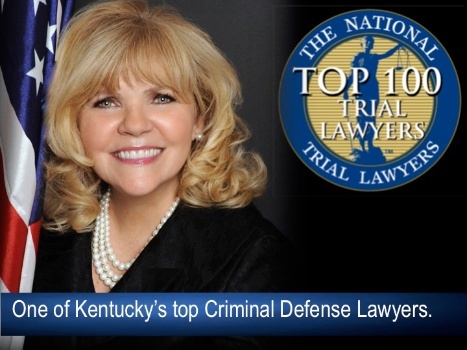 She is dedicated to the practice of appellate law and has successfully appealed civil and criminal cases in state and federal court.